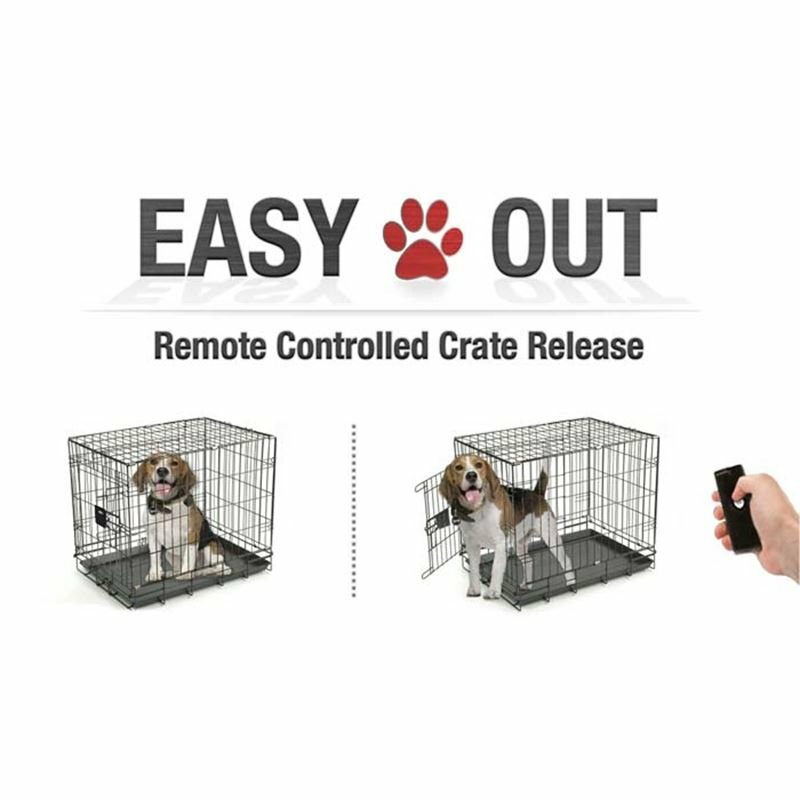 Remote Pet Door Opener allows you to open your pet’s crate, pen, kennel or room from several floors or up to 50 yards away, with the simple push of button on a key-chain sized remote control. K&H Pet Products Classy Go Soft Pet Crate Extra Large Brown/Lime Green 41.73" x 27.95" x 26.97"
Perfect for home use or travel, the Classy Go Soft Crate assembles in a breeze. K&H Pet Products Classy Go Soft Pet Crate Large Brown/Lime Green 35.83" x 24.02" x 22.83"